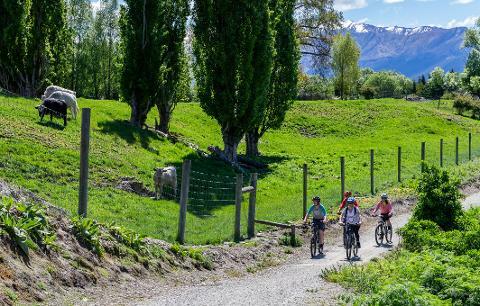 This package is the perfect way to bike the beautiful 15kms of trails outside of Arrowtown, then have a couple hours to spare to sight see around the historic mining town. 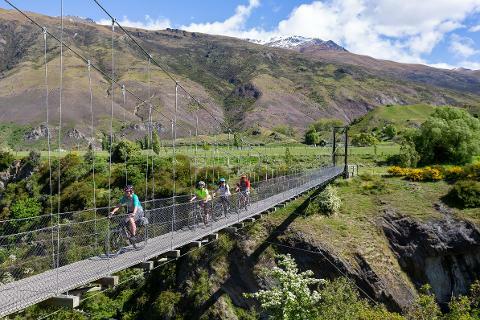 For about 2 hours you'll meander along a gorgeous tracks, crossing suspension bridges, following the Kawarau gorge and Arrow River, passing paddocks and seeing NZ farm life, until you end up in Arrowtown. Here you can sight see for a couple hours, visiting different shops, the Chinese village, museums or cafes. Then we ask that you relax at the Fork and Tap Pub and enjoy a tasty beverage before we pick you up and head back to Queenstown. 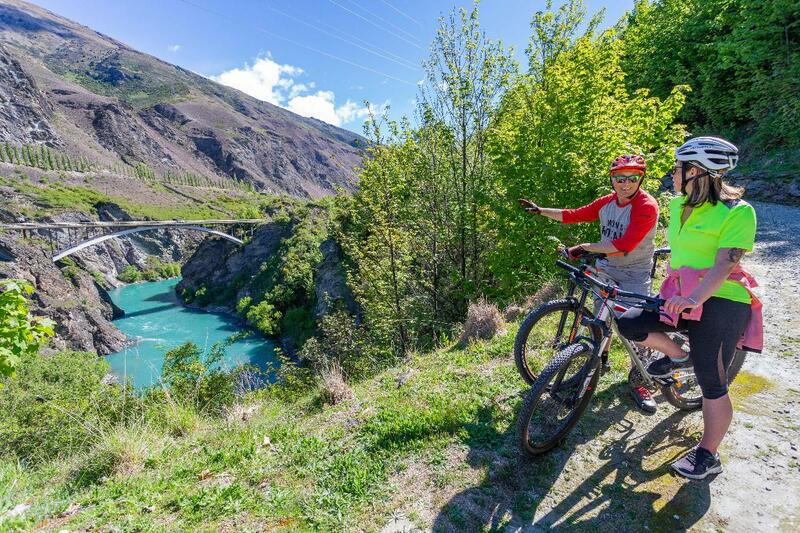 9:00am Departure from Queenstown - Your driver will collect you at the bike shop and take you on a scenic 25 minute drive out of town. In the van they will give you a briefing in the van of cycling safety, import facts to know along the ride, pick up locations and bikers etiquette. 12:30pm Your driver will collect you outside the Fork and Tap Pub and return you to Queenstown. 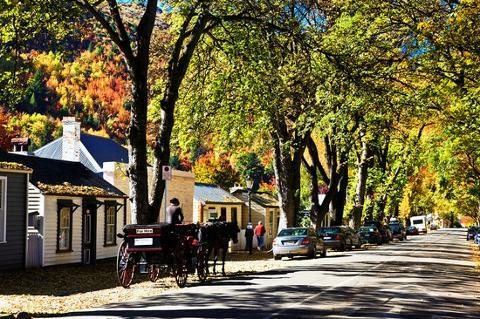 Want to bike and sight more around Arrowtown? Upgrade to a full day for an extra $20. Departures will leave Queenstown at 9am and pick you up at the Fork and Tap at 6pm. With your biking map, we'll guide you to the extra trails that are off the beaten track!